I like this picture, so I thought I’d post it. 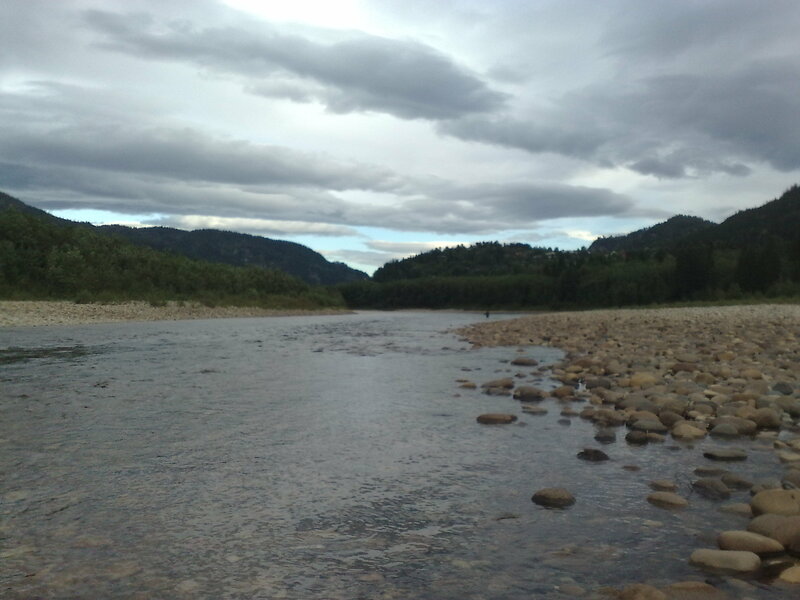 I’ll get some more fishing news up shortly, I know there’s been a big flood on the Gaula, but the fishing is starting to look seriously good there, with B-I-G fish running up the river, and being caught (before the flood hit). See http://www.nfc-online.com for more info.